Corona del Mar homes for rent are in one of the strongest demand areas in the country. You can literally place a for rent sign (by Old Newport Realty obviously) in the front yard and by days end have several applicants to choose from. Although it may not cash flow attractively or provide a high cash-on-cash return anytime in the near future, but your occupants will be working class professionals that will generally care for the property quite well. Average lease rates in Corona del Mar range from $2 to $2.50 per square foot depending on condition and location. Homes for rent in Corona del Mar range from $1,000 to $35,000 a month. 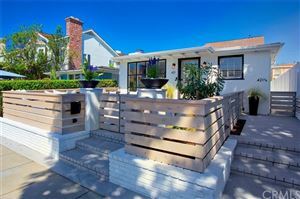 Contact the professional Corona del Mar real estate agents at Old Newport Realty to request a showing for any of these Corona del Mar homes or any other houses for sale in Corona del Mar. 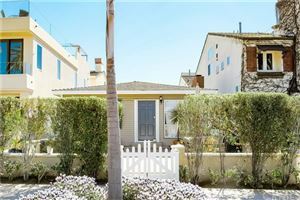 See all Corona del Mar Income Properties For Sale.